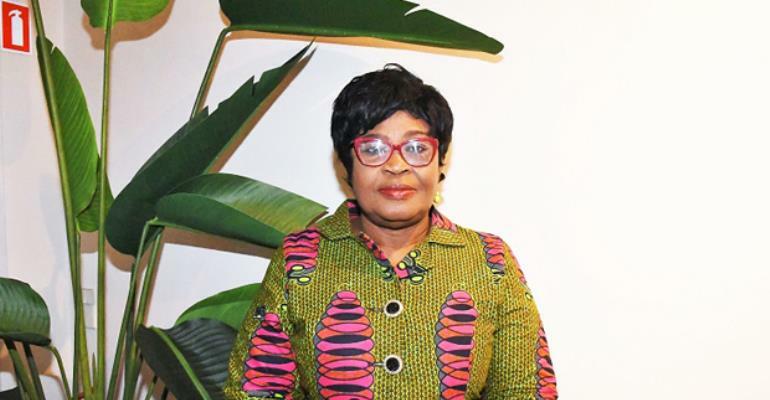 Ghana's Ambassador to Denmark, Amerley Ollennu Awua-Asamoa, has called on Danish investors to help the Government of Ghana achieve its 'Ghana Beyond Aid' agenda by investing in various sectors of the economy. Ms Awua-Asamoa said that Ghana is open for business. The envoy urged the investors she wooed from Finland to join hands with Ghanaian entrepreneurs to support the 'One District, One Factory (1D1F), 'One Village, One Dam,' 'Planting for Food and Jobs,' as well as Free Senior High School (SHS) policy. “We invite investors from these areas to come in and many more,” she said. The Ambassador made the call at a seminar in Accra last week organized by the National Board for Small Scale Industries (NBSSI), in collaboration with Finnpartnership, Ghana Embassy in Denmark, Embassy of Finland in Abuja and Business Finland. Executive Director of NBSSI, Kosi Yankey, on her part, expressed excitement with the collaboration and looked forward to more of such partnerships in future. She advised entrepreneurs to build the right relationships in order to attract partnerships. The Finnpartnership is a Finnish Business Partnership Programme financed by the Ministry of Foreign Affairs in Finland. The objective of the seminar was to introduce Finnish investors to Ghanaian businesses and also offer Ghanaian and Finnish companies an opportunity to create new business linkages. Eighty-four participants, who took part in the seminar, were taken through the process of accessing Finpartnership and how to take advantage of the numerous opportunities.